Eco Choice Windows & Doors is the supplier and installer of choice for homeowners throughout the GTA. Over the past 15 years, the expert, friendly staff at Eco Choice have established a reputation for superior products, precision installation, and exceptional service. We take pride in improving home comfort and delivering value day in and day out. Eco Choice ENERGY STAR® certified replacements windows are engineered with high-quality vinyl (PVC) to deliver optimal beauty and performance. Our windows can be manufactured in any shape to guarantee the perfect fit every time, in a range of attractive standard colours or custom-matched to your existing décor using our unique “colour bond” system. Eco Choice windows are more durable, more secure, and more energy efficient than other windows on the market. Quality built to provide noise reduction, thermal efficiency, and longevity at a competitive price. Improve ventilation and air flow with the low maintenance choice. High-efficiency replacement vinyl windows are our specialty. 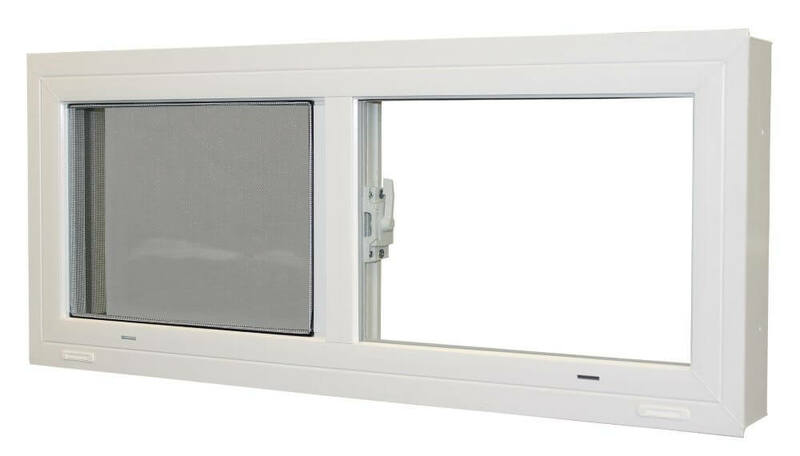 We are also excited to introduce European Tilt & Turn windows to the Canadian market. We specialize in high-quality, energy-efficient vinyl windows, with upgraded features like triple glazing, LoE film coating, Super Spacer® foam spacers, or equipped with fully loaded ecoULTRA, you can guarantee year-round comfort no matter the weather. We supply and install new windows for homeowners through the GTA, including Toronto, Mississauga, Brampton, Oakville, Milton, Burlington, Hamilton, Markham, Pickering, Ajax, Whitby, and Oshawa. We are proud to serve the North GTA, including Vaughan, Aurora, Barrie, Bolton, and Newmarket. We also service homes in the Waterloo region, including Kitchener, Cambridge, and Guelph. Whether you are in the market for new casement windows, looking for new slider windows as part of a home renovation project, need to order a bay window for a new home build, or would like to upgrade the value of your home and improve energy efficiency with total window replacement, Eco Choice is ready to assist. Browse the window categories above to learn more about the features and benefits of our windows, or book a free no-obligation consultation today!